In the wake of Spectre and Meltdown, every major computing company is scrambling to try to find a way to fix, or at least address, the widespread security vulnerabilities at hand. And while things haven’t been going great over in the Microsoft camp after the company had to pull its latest security patch, today Google is trying to shore up systems running Chrome OS with a new update, version 64. But the most important thing in Chrome OS version 64 are multiple changes to the Chrome browser which Google says should help mitigate speculative side-channel browser attacks, which are techniques hackers could use to gain access to the system’s memory. According to Google’s product status page, people with Chrome OS devices powered by ARM-based CPUs were already in the clear, but the version 64 patch should extend those safeguards to include protection against Meltdown attacks on systems with older Intel chips. 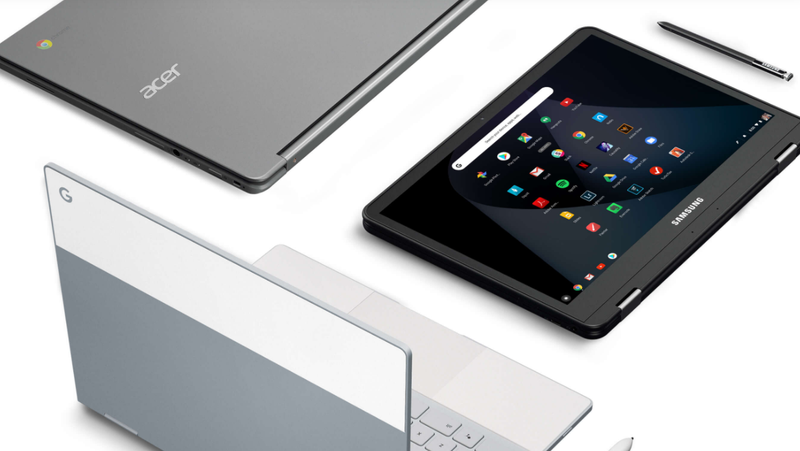 To see a full list of Chrome OS systems and whether or not they have been patched, click here. While we’re still a long ways away from seeing the issues caused by Spectre and Meltdown completely resolved, but at least Google Chrome OS devices seem to be fairing a bit better than their Windows-based counterparts.